Description: sonalize these very handy stickers. Great to use on gifts, homemade goods, bags or anyplace you want to liven up a package! Perfect to grab for the bottle of wine you take to the hostess of your next party! The wonderful thing about these designs is you can completely customize it. Use the design you see, but change the color to any of 24 colors (jungle, raspberry, navy, cornflower, cherry, midnight, teal, sunflower, kelly, mocha, petal, lime, chocolate, tangerine, pine, slae, cranberry, butter, lilac, plum, melon, gray, turquoise or bubblegum). Then choose the name plate of a solid or open pattern (square, circle, rectangle...). 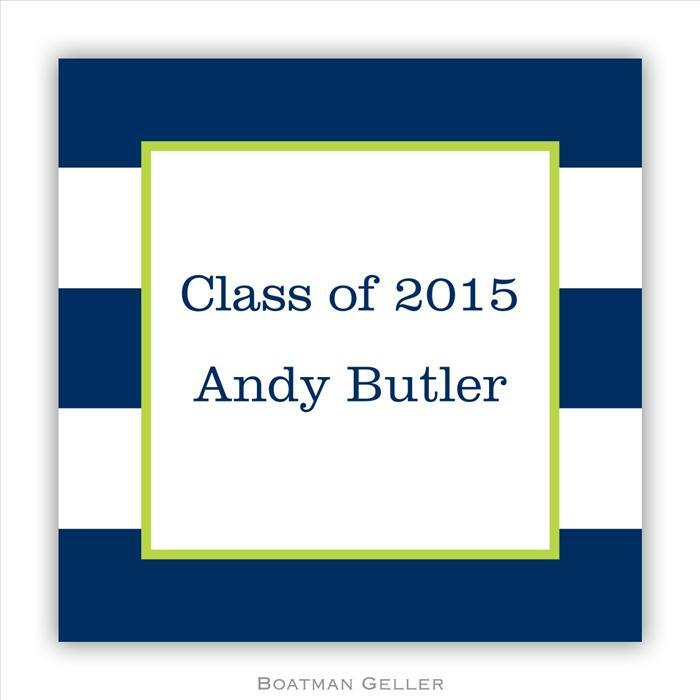 Choose a font or monogram and you've got a one-of-a-kind or sticker! 2.5" x 2.5". Up to 3 lines of text.